With November 6th midterm elections rapidly approaching, it’s time again for disabled Americans to prepare to go to the polls. To shine a spotlight on this crucial political moment, #CripTheVote and Rooted in Rights are partnering to call for stories about voting. We are asking people with disabilities to take the #CripTheVote Challenge by sending us their stories in one of two ways: video or blog post. All submissions must be non-partisan (meaning you do not say who you are voting for or which party you endorse) and focused on the importance of the disability vote. Why is it important for disabled people to vote? What barriers to voting have you encountered? How are you planning on voting? What’s a disability-related question you want to ask Midterm Election candidates? For people with disabilities who are interested in writing a blog post, we are seeking pitches about the importance of voting and political participation. Why do this year’s midterm elections matter to you? What is voting like for people in your local community? 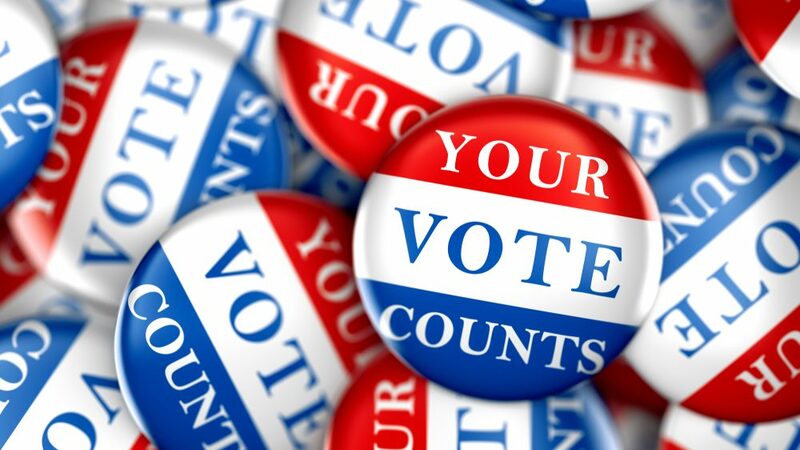 Have you experienced voting discrimination or inaccessibility? Have you had a positive voting experience? Pitches can be sent in the form of ideas or full drafts (no more than 1,200 words in length) and should be focused on personal narratives, with background reporting or information where needed. Check out Rooted in Rights’ blog post submission page for more details. #CripTheVote is a nonpartisan online movement encouraging the political participation of disabled people started in 2016. For more, check out their website and schedule of upcoming #CripTheVote chats.